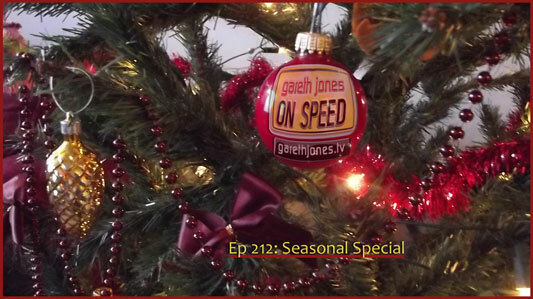 #212 Seasonal Special. F1 double points, driver numbers and a new team. Car toys of our Christmas past and the future for cars and motorsport. Why Did They Make Nigel Mansell Santa-Claus? Oh why did they, make Nigel Mansell Santa-Claus? Oh why did they make Nigel Mansell Santa-Claus? 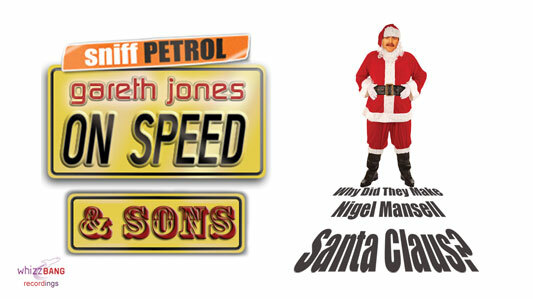 Oh why did they make Nigel Mansell Santa Claus? And Grosjean would have crashed. Wide enough to fit his arse. Yes I hope they use….. Taki Inoue next yeeeeeear.